[363KB] Click to view full size image. 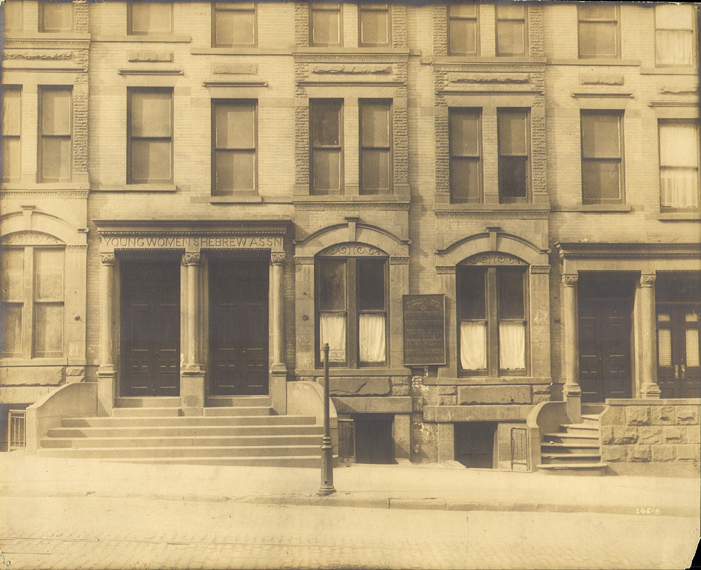 Exterior of the Young Women's Hebrew Association buildings on Lexington Avenue. The YWHA was located in adjoining buildings on Lexington Avenue and 101st Street until the completion of its building at 31 W. 110th Street in 1914.